This development comes on August 30th, just a day before his current term was coming to an end. 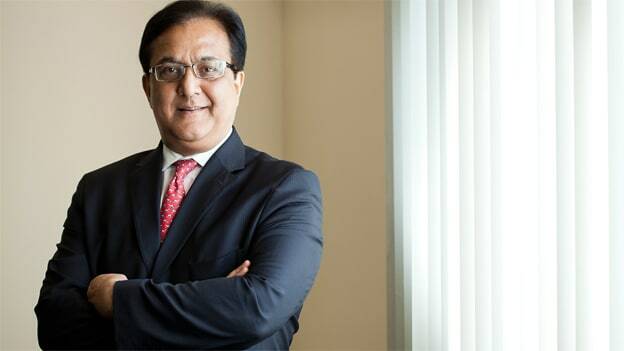 The Reserve Bank of India has extended the term of Yes Bank CEO & MD Rana Kapoor till further notice. This development comes on August 30th, just a day before his current term was coming to an end. Kapoor has been the founder and CEO of the Bank since 2003 and according to a media report, In June 2018 the shareholders had approved an extension of another three-year term for him. Rana Kapoor is has been a professional entrepreneur since 1998. He has progressively established YES BANK since launch in 2003. Prior to establishing Yes Bank, Rana Kapoor was CEO & Managing Director, and main Managing Partner of Rabo India Finance (RIF) Pvt. Ltd. (a corporate finance and investment banking organization). Prior to starting Rabo India, he was the General Manager & Country Head: ANZ Grindlays’ Investment Bank (ANZIB, from 1996-98). He spent 15 years at Bank of America (1980-1995), where he last headed the Bank’s Wholesale Banking businesses and held several positions of increasing responsibility, including assignments in Asian countries.